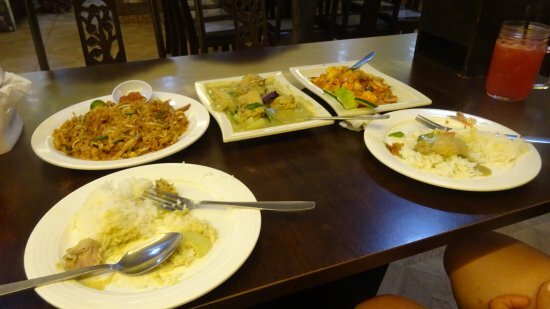 There aren't enough food, service, value or atmosphere ratings for Nyonya House, Malaysia yet. Be one of the first to write a review! The best asam pedas nyonya ever! This place has a great variety of dishes that are fresh & flavorful. The type of cooking can only be found in Malaysia, try the Assam Fishhead Curry, Fried Golden Bitterguard, Sambal Sweet potato leaves etc..many choices to satisfy to hunger. A great find in this shopping mall. Reasonable price but portion a bit small. We ordered a veggie and another meat dish between two people. Get quick answers from Nyonya House staff and past visitors.